As part of the larger NextCare Urgent Care, this clinic has affiliates with the closest other clinic being in Plano about 10 miles away and is open today from 8:00am to 8:00pm. 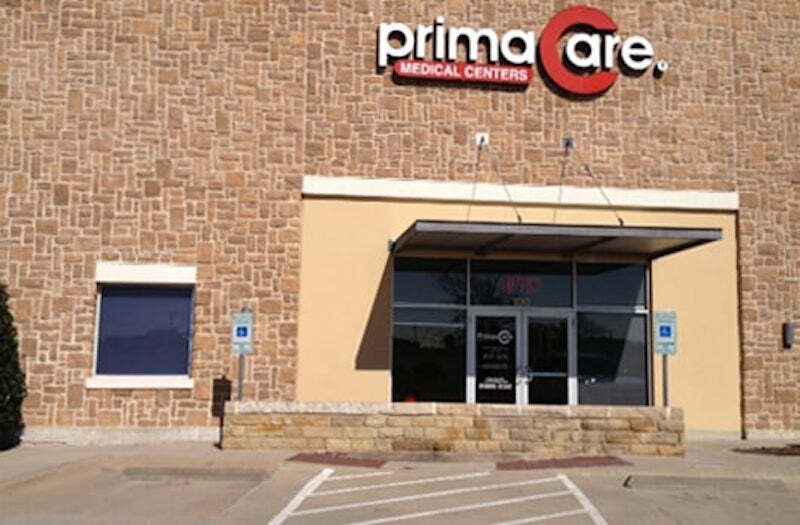 Recognized favorably amongst their patients, PrimaCare Medical Center, McKinney has an average rating of 4.7 stars out of 5 based on 1009 total ratings. Took care of niece. Dr explained everything good. Ashley Banks, PA-C, is so professional and such a good listener. I have great confidence in her. Thanks Ms Banks. I pre-registered and chose the appt time while at my home. Apon arriving, I was asked to review my info to sign that it was correct, then I was called back for the dr exam. The dr was efficient and explained the diagnosis clearly and ordered meds through my pharmacy. A good experience! Both nurse and doctor were efficient and helpful. Really appreciated being able to get Help especially on a Sunday! Dr. Verma genuinely was empathetic and did a thorough exam to rule out possible diagnoses and together we came up with a plan to help me recover as quickly as possible. Walked in and was done less then an hour. PA very thorough. Much faster than my previous visit (3 hours). In and out in an hour. The staff did a great job calming down my daughter who has extreme anxiety at medical visits. They were friendly and thorough. Nicely greeted by all friendly staff. Seen promptly. Questions answered in an easy to understand manner. Went fast and friendly .